This weekend saw me get out for a fairly short ride on the Brompton as I’m in the middle of moving house so couldn’t get out on Saturday and on Sunday, I only managed a quick ride before going to see a friend (though I did squeeze in some extra Km’s by having to cycle to the nearest tube station, rather than my local railway station as the trains are down for engineering works). Anyhow, it was a nice ride, though I found myself stopping occasionally to adjust the saddle - it’s not dropping, but I think that at it’s full extension, it’s to high. 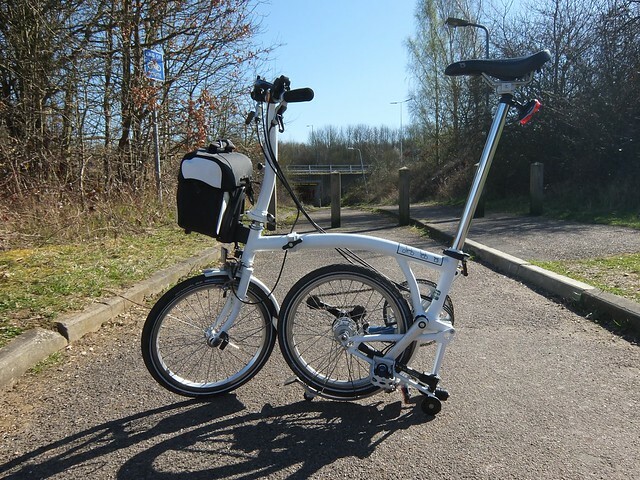 I’m using the extended Brompton seat post and I recently turned the pentaclip over, which gives more height as well. I think it’s slightly to tall now at full, and so I’m thinking I have to drop it down by about 1cm from the extension. Perhaps I should have got the extend-able seat post so I can set it up and then always have it at the right height! Didn’t manage to get many pictures, just the one above before heading under the A1. 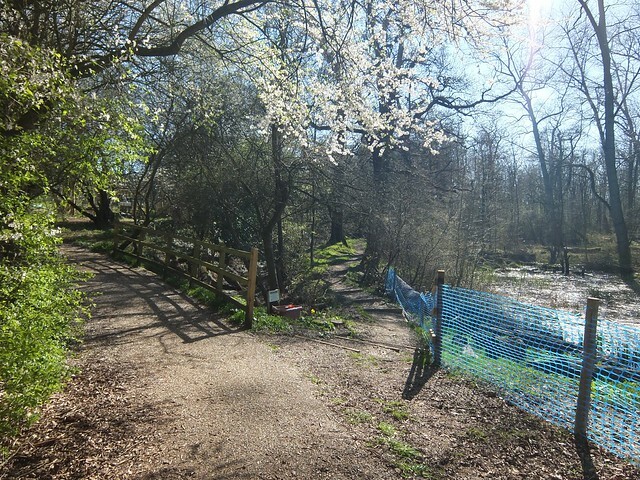 This was taken on the NCN Route 12, which is probably the nicest way to get from Hatfield back towards Potters Bar. Certainly less traffic! Managed to hit some personal records on Strava as well, and in one instance, overtook a roadie! Was fairly impressed with that, though not sure the roadie was!